This item requires professional services. Call us for details 1-888-665-7155. Plug-in design fits internally to provide 7-day signal schedules with up to 28 signals daily. Signal duration programmable for 1 to 15 seconds. 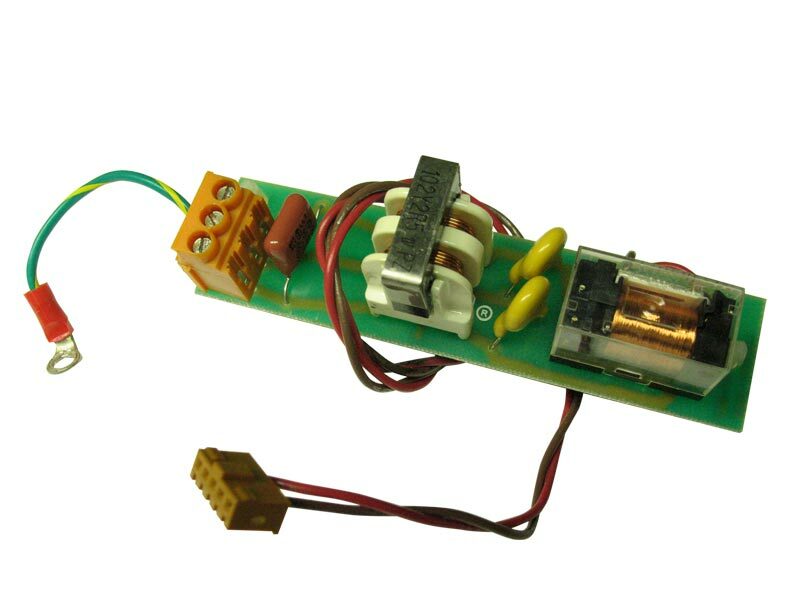 Operates signal device from a 120 VAC Dry Contact Switch.